There are a few things that come to mind when I think of Hamburg, Germany. I often think about the city was one of the most critical places in Europe helping get immigrants to the United States back in the day (my family included). I also think about how good the beer scene is in Hamburg. But, I never ever dismiss the thoughts about how good coffee in Hamburg is. The scene is so developed compared to that of where I live in Frankfurt and I have to admit, I am a tad bit jealous. Every time one of my friends in Hamburg posts about a new cafe opening or a new tasty coffee they had, I smile for them and cringe for me. Therefore, I had to go myself to check it out and see just how great it really is. And, to no one’s surprise… the coffee and cafes in Hamburg are pretty freaking awesome. This is a guide to the best ones I found (and a couple of ones I didn’t have time to check out!) 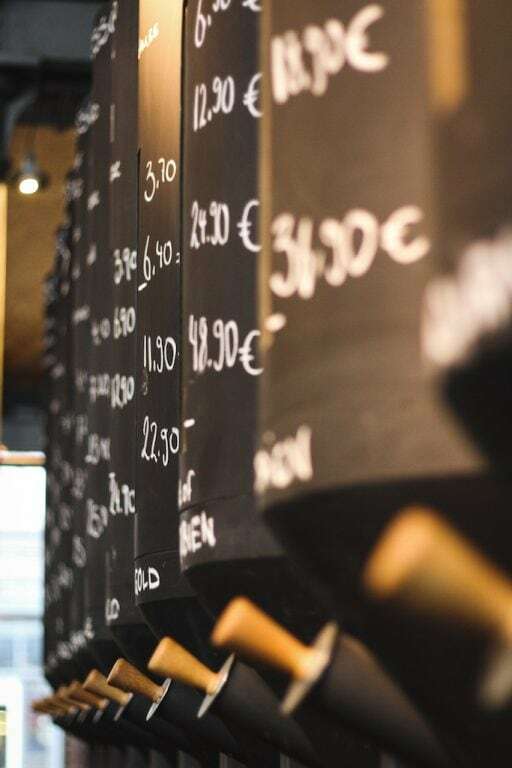 Please let your recommendations in the comments for me to check out next time I am in the city and I can hopefully get them added to this list! Ahhh Elbgold. 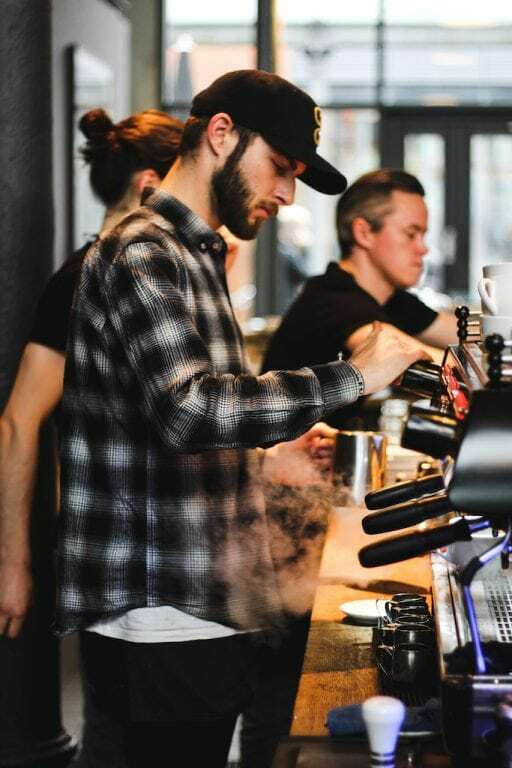 I was suggested this cafe (which has multiple locations) prior to heading to Hamburg and fortunately, I was asked to roast with them one morning on my trip. 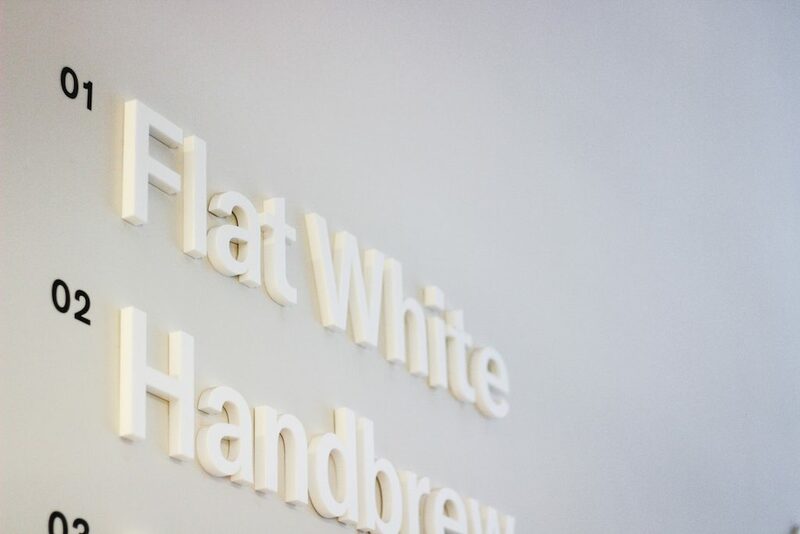 I eagerly accepted the invitation and enjoyed a flat white prior to roasting. I went to the roastery and cafe in Schanzen, which was located very close to my hotel and a lot of other businesses I ended up frequenting. The cafe was packed. I was there on a weekday morning and I was so shocked to see how many people loved this place. Once I finished my coffee, I totally got it. The best thing about Elbgold wasn’t the coffee (although it was pretty much perfection) but rather the people that worked there. I met with Rike and she introduced me to everyone. Everyone that worked at Elbgold had a true love for the stuff. I asked several of the roasters, baristas, and employees why they worked there and they all said they just fell in love with coffee and Elbgold’s concept and vision. I completely got it. I got to watch Yuri Marschall, a German barista champion, work his magic on some lattes and it was clear the passion he exuded for his art. 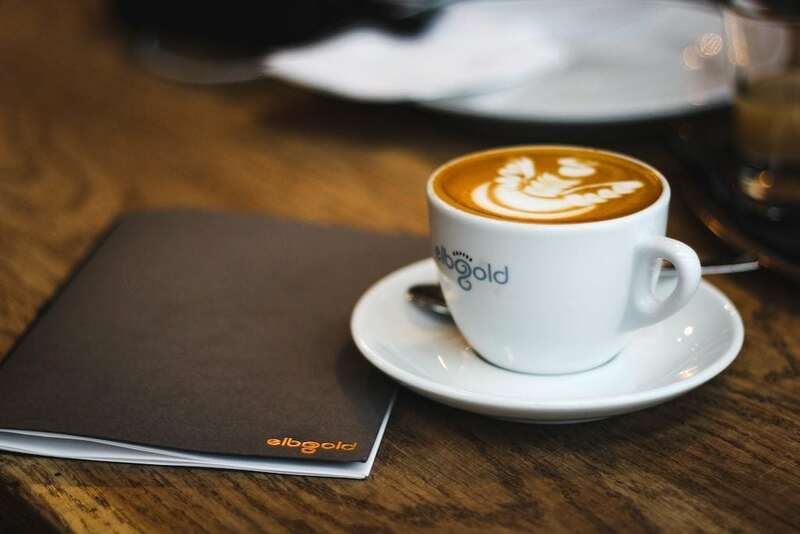 I can not recommend Elbgold enough for coffee lovers in Hamburg or traveling to Hamburg. 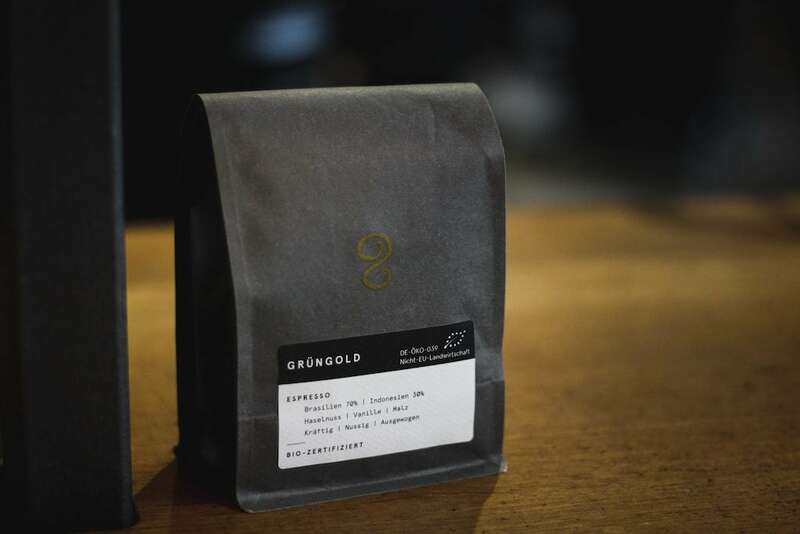 You can find the Elbgold Roastery location I went to at Lagerstraße 34c. To find out more, check out their Website or Facebook page. This was the first cafe I had the chance to check out in Hamburg and it was one of the ones I had anticipated the most. Swedish and Scandinavian designed, Törnqvist exuded the minimalism that I had missed from some of my favorite cafes in Oslo. The coffee was absolutely delicious as well. 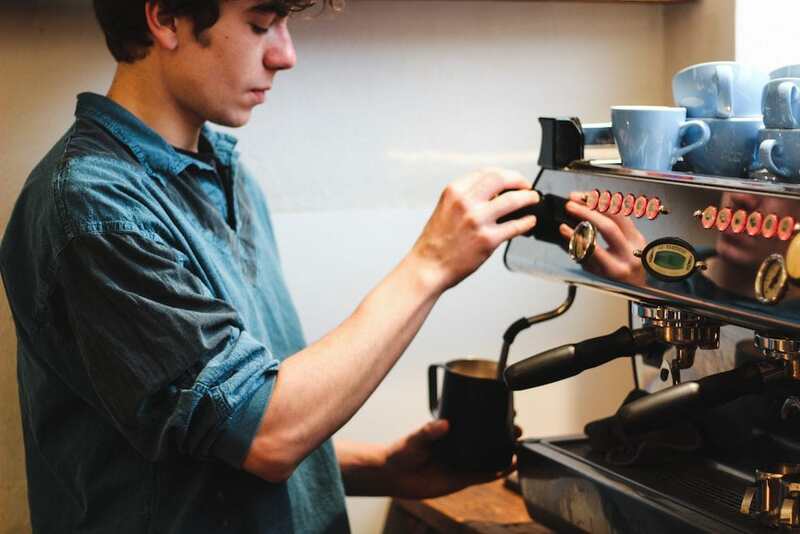 Each coffee comes with a card indicating the espresso, origins, and additional details that those with an appreciation for the bean and source will like. While I didn’t get to hang out for too long inside as we had a really busy itinerary for Hamburg, I was really happy to finally get to check out talked-about Törnqvist. You can find Törnqvist at Neuer Pferdemarkt 12. To find out more, check out their Website or Facebook page. 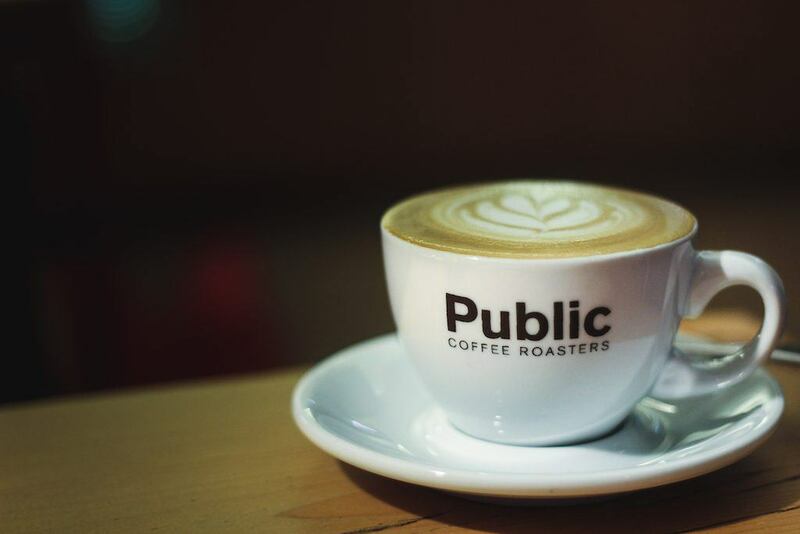 The evening we wandered into Public Coffee Roasters, it was cold and crappy and we were excited for some warmth. I ordered a flat white and my partner ordered some tea and we really enjoyed both as we warmed up. I feel bad that we didn’t get to stick around longer and enjoy a second, but a nice dinner was awaiting us in another part of the city! 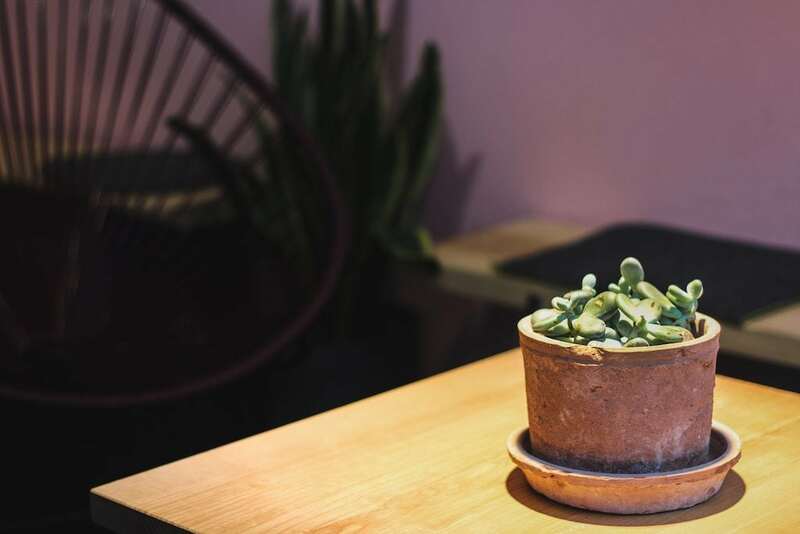 You can find Public Coffee Roasters at multiple locations throughout the city, but the one I went to was the small and cute cafe at Wexstraße 28. To find out more, check out their Website or Facebook page. Playground Coffee was our last stop on our last day in the city. I knew I was going to love this cafe as soon as I stepped foot inside of it. It had several board games, fun decor, and just a very youthful, yet tasteful decor. The coffee was on point and the barista was nice. They also sell several Keep Cups inside and if you purchase one, your coffee is free. A really great way to promote eco-friendly coffee consumption. 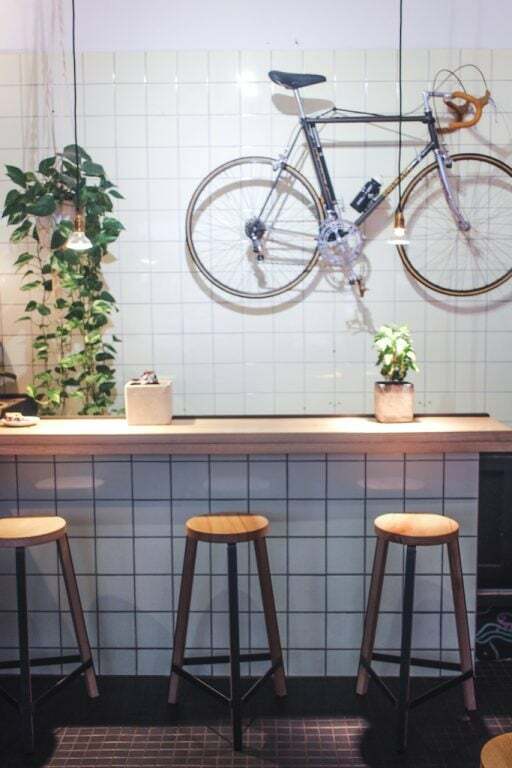 You can find Playground Coffee in St. Pauli at Detlev-Bremer-Straße 21. To find out more information, check out their Website or Facebook page. I was really gutted to not get a chance to check out Less Political, but it was so packed when we went there that the claustrophobic side of me won and we didn’t mosey on inside. Less Political comes highly recommended from almost every person I know living in Hamburg (we were recommended the cafe over and over while there, including a tip from my friend Jordan over at Wayfaring with Wagner). Unfortunately, I can’t vouch for their coffee, but based on its rave reviews from people I trust and the insane amount of people inside of the cafe, I reckon it is probably one of Hamburg’s best. You can find Less Political at Sternstraße 68. To find out more, check out their Facebook page. The Nord Coast Coffee Roastery was a very pleasant surprise as I had not really heard too much about the cafe prior to my arrival in Hamburg. 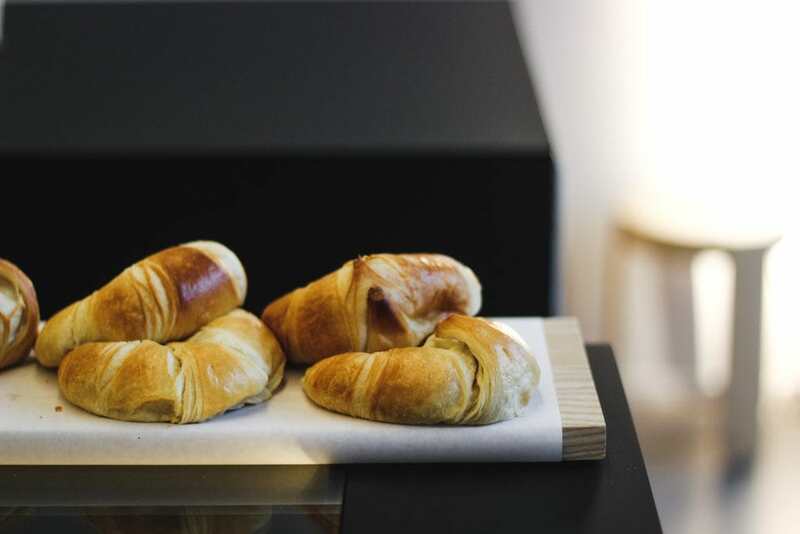 The cafe is very large, centrally located near the Altstadt and Speicherstadt, and uniquely modern, yet comfortable and cozy. 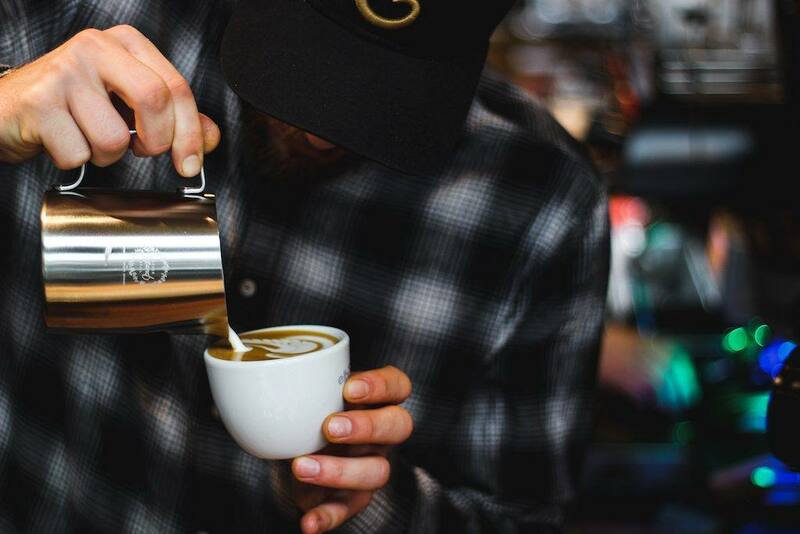 They offer a large menu of pourovers as well as several milk coffees. Nord Coast also has food and the menu looked extremely appetizing- I would have enjoyed something from it had I not had dinner plans right after! 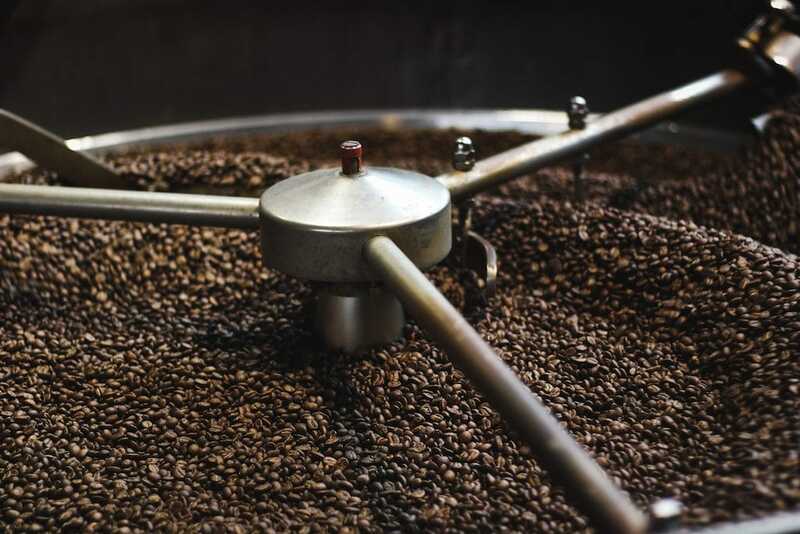 As they roast their coffee in-house, you can easily purchase it from the cafe or online. 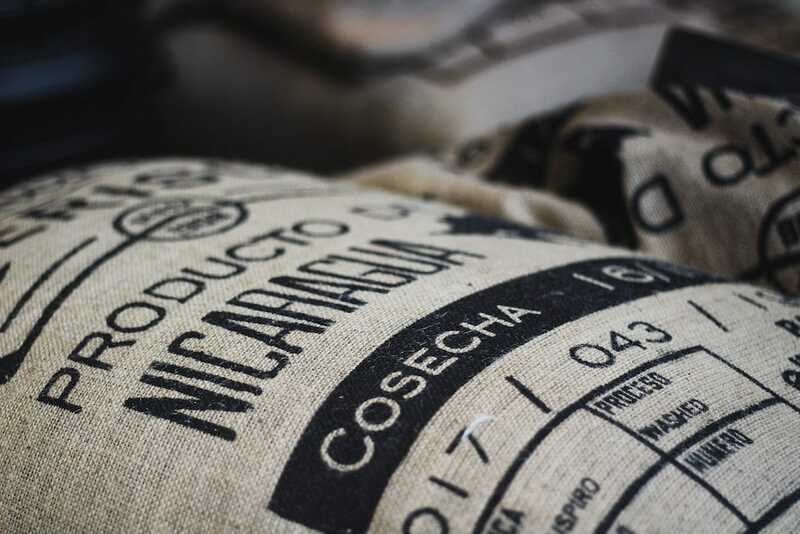 They also donate 50 cents from every kilo to social projects in the country of origin. 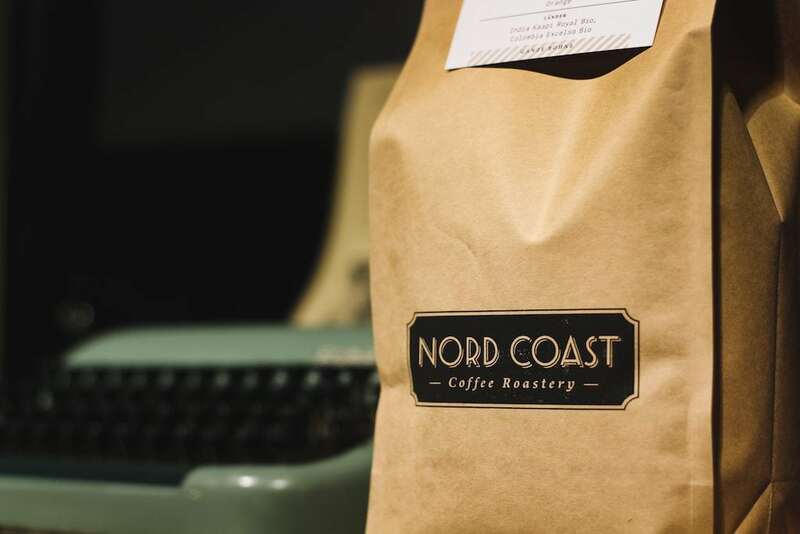 You can find Nord Coast Coffee Roastery at Deichstraße 9. To find out more, check out their Website or Facebook page. Codos was a place that was on my list, but I didn’t realize that it was located near my hotel for whatever reason. I think I may have confused it with another cafe, but I am glad I didn’t! We stopped in and they were pretty busy with people grabbing a to-go coffee on their lunch break. The cafe was minimalistic and the barista was friendly. They also offer discounts if you bring a reusable cup- winner in my book. 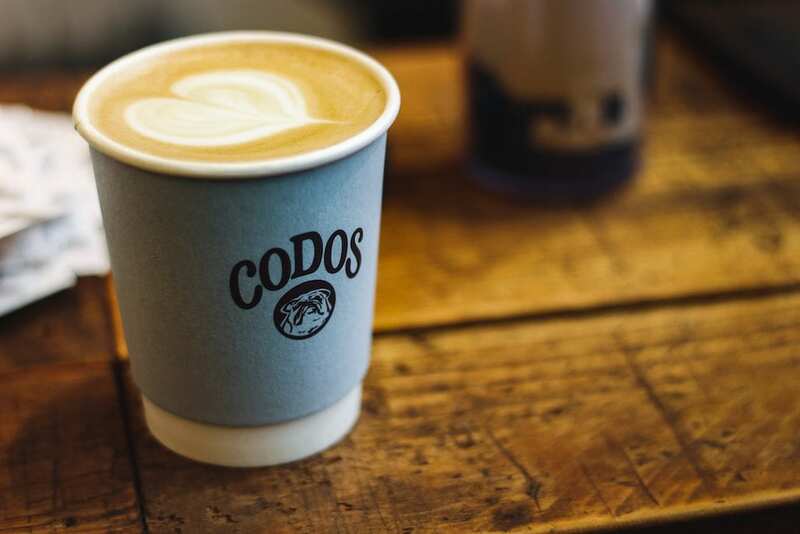 You can find CODOS at Bartelsstraße 26 (the location I went to- they also have another). To find out more, check out their Facebook page. I was in Hamburg the second weekend of January, but Balz und Balz decided to extend their Christmas holidays until this time (and beyond). Sadly, we didn’t make it inside because it was closed. The cafe is located a few U-Bahn stops outside of the city and it was really annoying to find them closed, but what can you do? 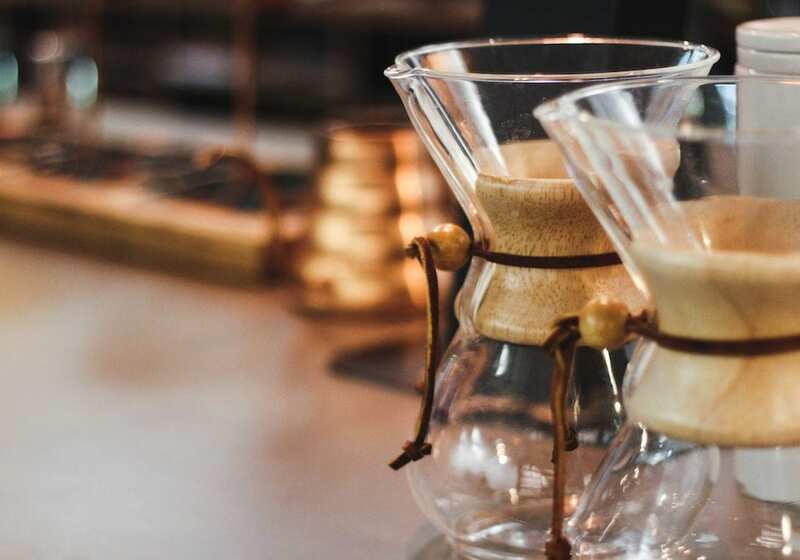 I have heard so many great reviews of Balz und Balz so I have no issue putting them on this list and updating when I am back to let you know how I found the coffee. They also appear to have delicious food. Fingers crossed they will be open then! 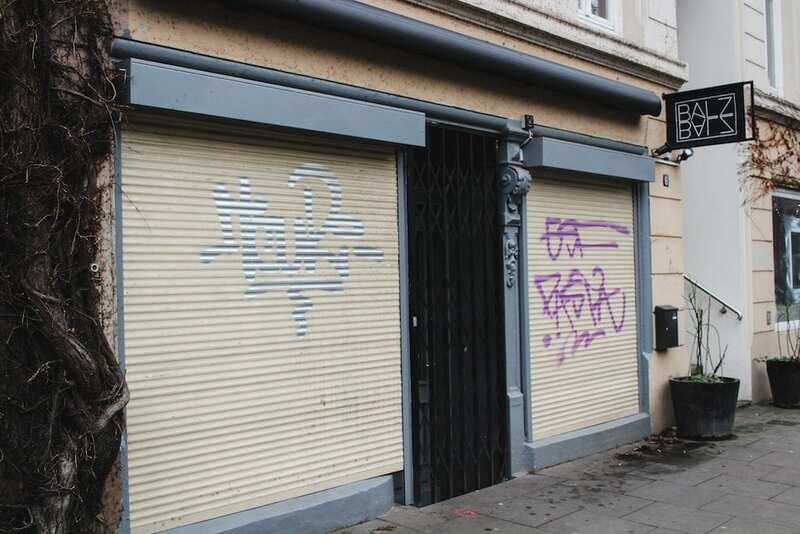 You can find Balz und Balz at Lehmweg 6. To find out more, check out their Website or Facebook page. Unfortunately, there were a couple of cafes I didn’t have a chance to make it to despite being on my list. 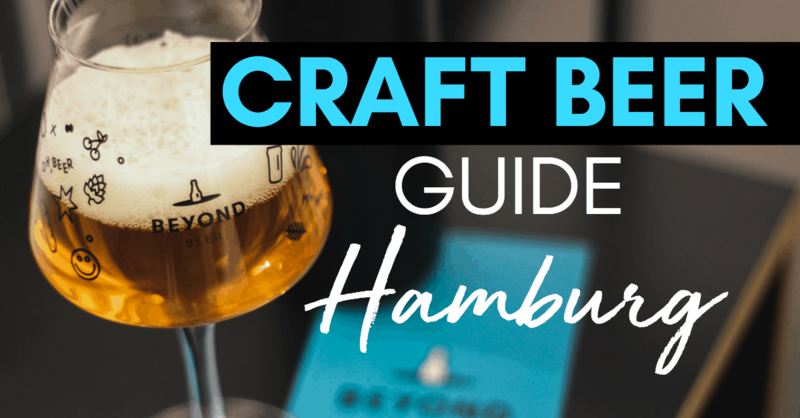 The problem is, I was in Hamburg to create a coffee guide and a craft beer guide (separately). That is a lot of liquid to take in and after a while, it can be a bit difficult! In addition, some of the other cafes on my list were not in centralized places so it was a hike to get to them. 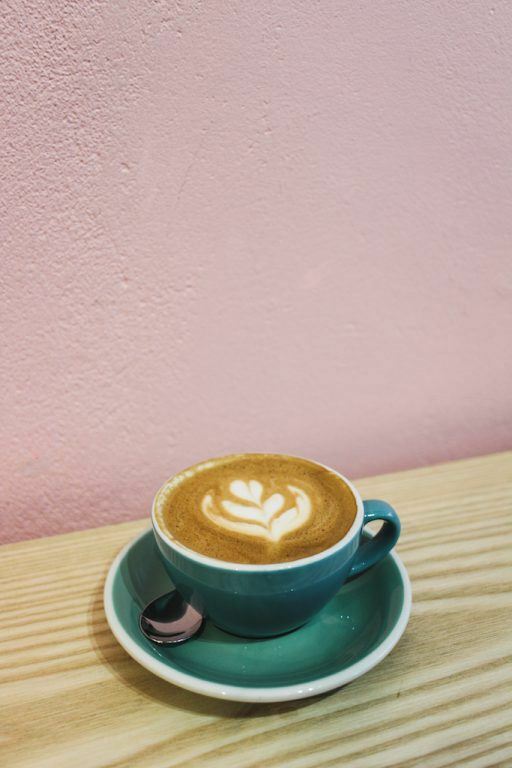 The four I look forward to checking out when I go back are Black Delight Kaffeebar & Kaffeerösterei, Milch, Due Baristi, and Stockholm Espresso Club. 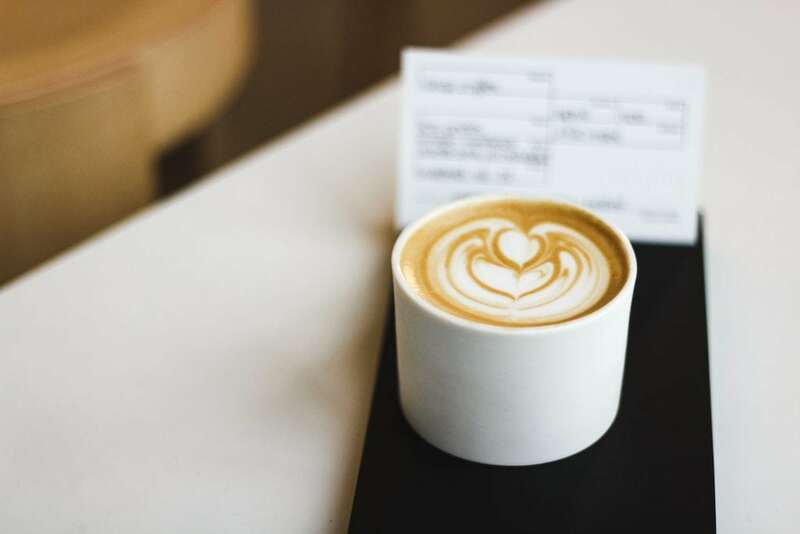 If you have any cafe or coffee tips for Hamburg, please drop them in the comments and I will be sure to check them out next time so they can hopefully get added to this list! 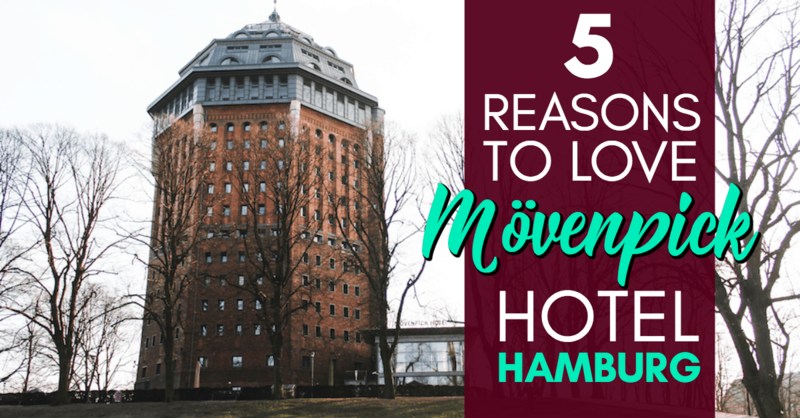 *I was a guest of the Movenpick Hotel in Hamburg and Elbgold Roastery in collaboration with Come to Hamburg in an effort to bring you this coffee guide. I LOVE this guide (obviously!!!). Peter and I actually checked out Due Baristi for the first time today. It’s in our neighborhood and I have no idea why we haven’t been there before. It was so yummy – great coffee and great cakes! Can’t wait to see you again soon! 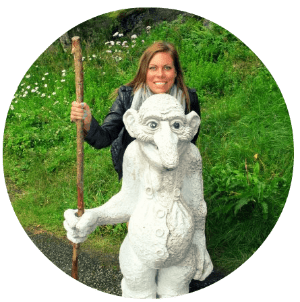 Balz and Balz is awesome – i will vouch for it! Very crowded and lots of families (so not ideal as a work cafe or if you don’t like kids) but the coffee is great and the food too. Definitely have cake and breakfast with Ahle Worscht! !